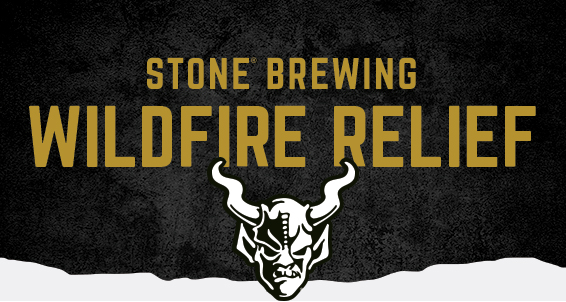 Stone Brewing’s distributing division, Stone Distributing Co., will donate a portion of its sales throughout the month of October to benefit those affected by the devastation of the Northern California fires. Donations will be made to Direct Relief providing emergency assistance to California’s Office of Emergency Services, the Napa County Public Health Department and more than 40 health centers and clinics in the affected region. 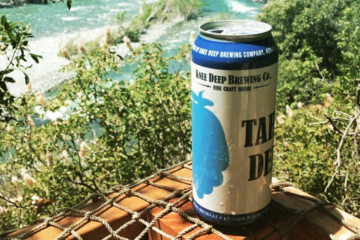 Stone Distributing Co. is responsible for the distribution of independent craft and specialty beers throughout all of Southern California. 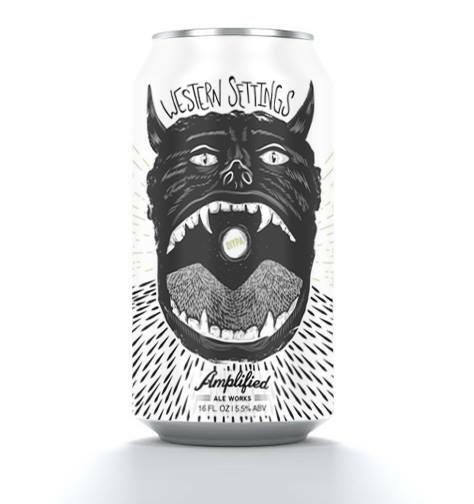 Alongside the self-distribution of Stone Brewing beers, the company also proudly represents 38 craft and specialty beers from California, across the US and the world. 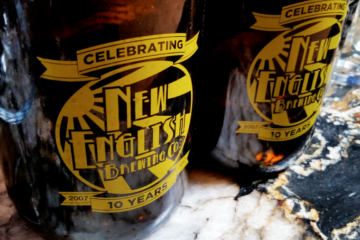 These include Sonoma County’s Bear Republic Brewing and Russian River Brewing Company, since 2001 and 2005, respectively. 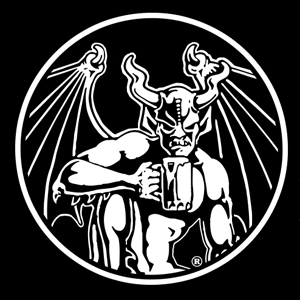 The thoughts of many Southern Californians this week are with their Northern California brothers and sisters, especially at Stone Brewing, where the team is anticipating the opening of its Napa brewery this December. With a tragedy of such huge proportion, Stone is taking immediate action. This is the initial list at press time. 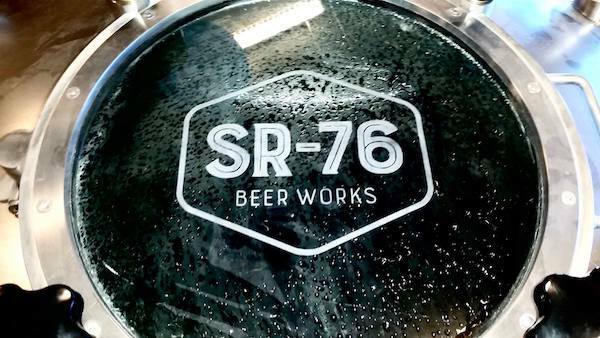 More are anticipated to be added as brewers are able to respond. 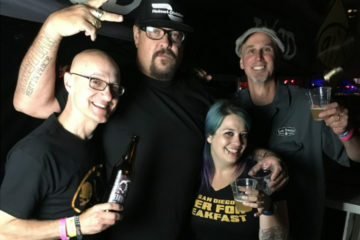 The final list will be posted at stonebrewing.com/about/press. Stone Distributing Co. anticipates that this effort will allow the company to donate more than $50,000 to the cause.